When you can't take any more of the poop on Russia—or maybe you're just hosting a Putin party. Hey, whatever floats your boat. If you’re a bare-chested manly-man, just like the president, and perhaps rough it in the woods, we got the essentials to keep your bottom clean as a whistle. 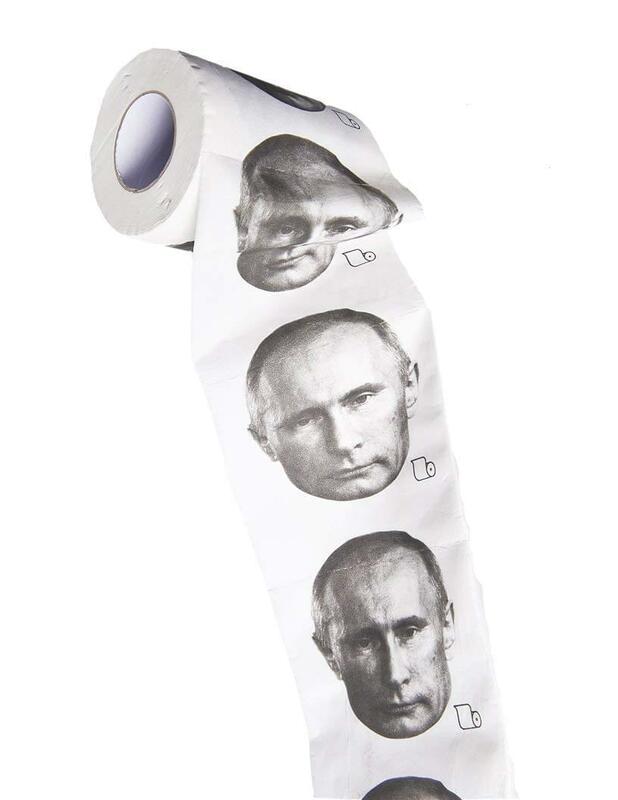 Grab your Russian Bear Toilet Paper and, well, go.